It’s that time of year again. It’s time to create your “Fall Bucket List.” If you live in the NY area, fall is in the air. Cooler weather, leaves turning vibrant colors as well as leaves starting to fall off the trees. 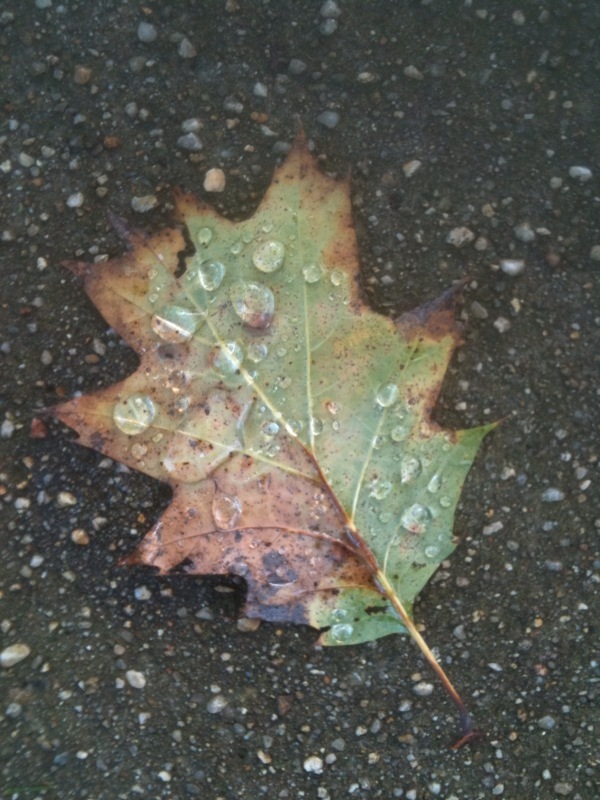 My daughter actually took the picture of the leaf in this post at her school bus stop last year. Take the time to enjoy the beauty of nature all around you. Buy some fall flowers – Mums anyone? Going on a scavenger hunt can be a great way for you and your kids to explore an area. After a few years of being a first time dog owner, we have learned a great many lessons along the way. Take your children to NYC museums. They foster learning and creativity. God works in mysterious ways. Miracles do happen.